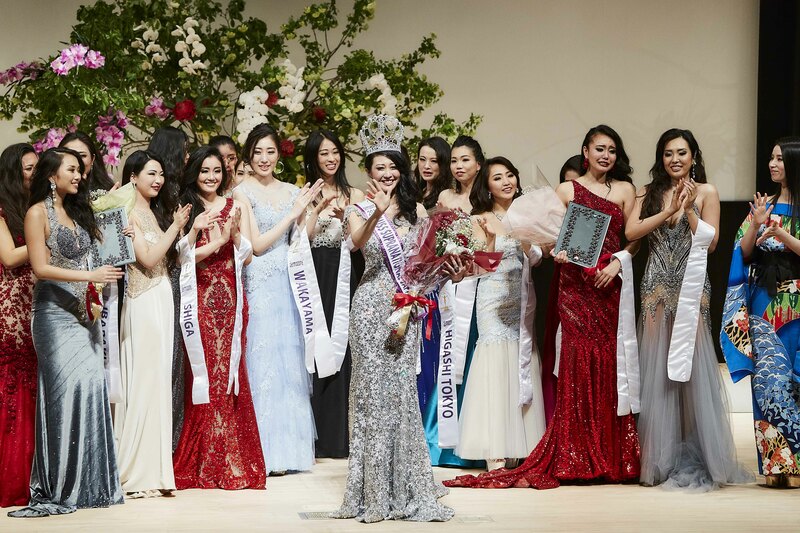 Yuki Koshikawa right after being crowned as Miss Supranational 2017. Who will be her successor? 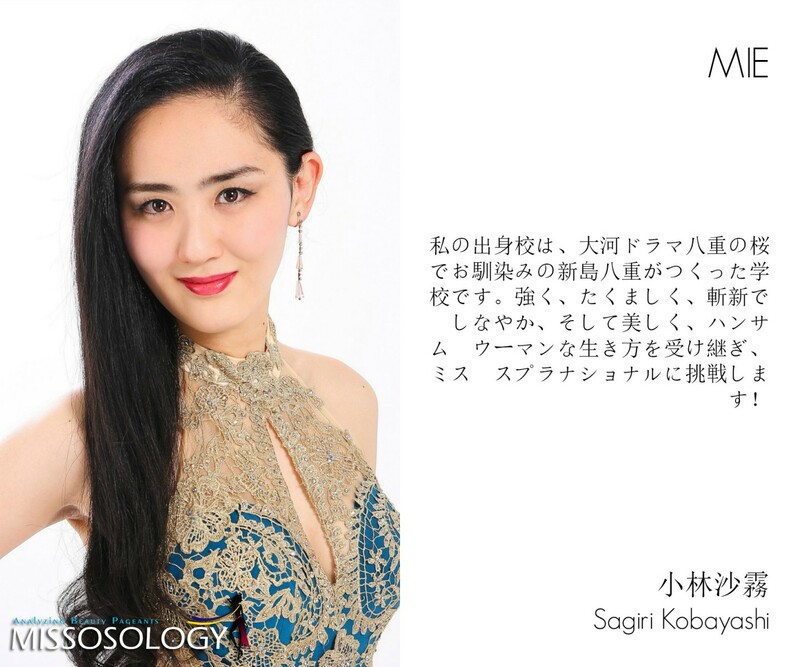 Miss Supranational Japan has officially unveiled the 30 finalists vying for the title of Miss Supranational Japan 2018. 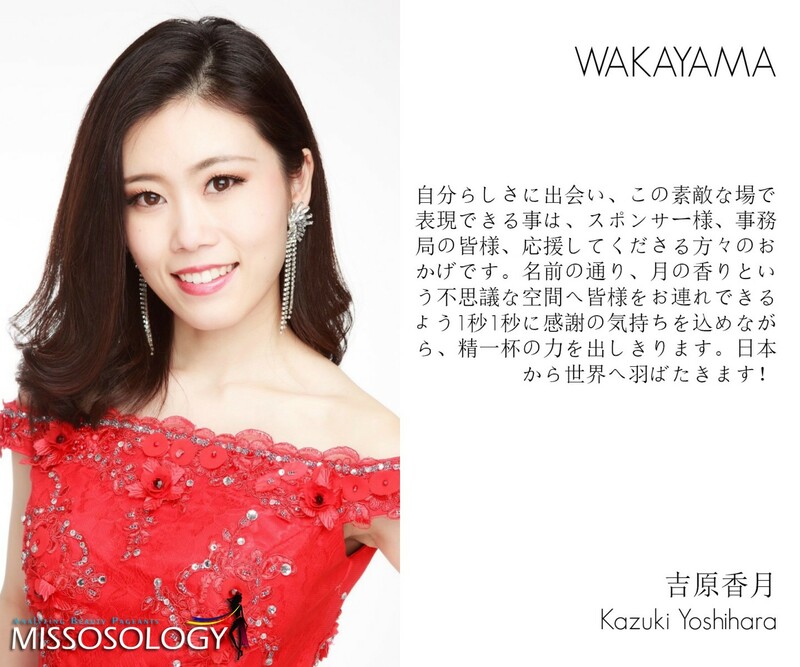 Aside from the top title, two crowns will also be awarded during the finals on May 6th at the Tokyo FM Hall. 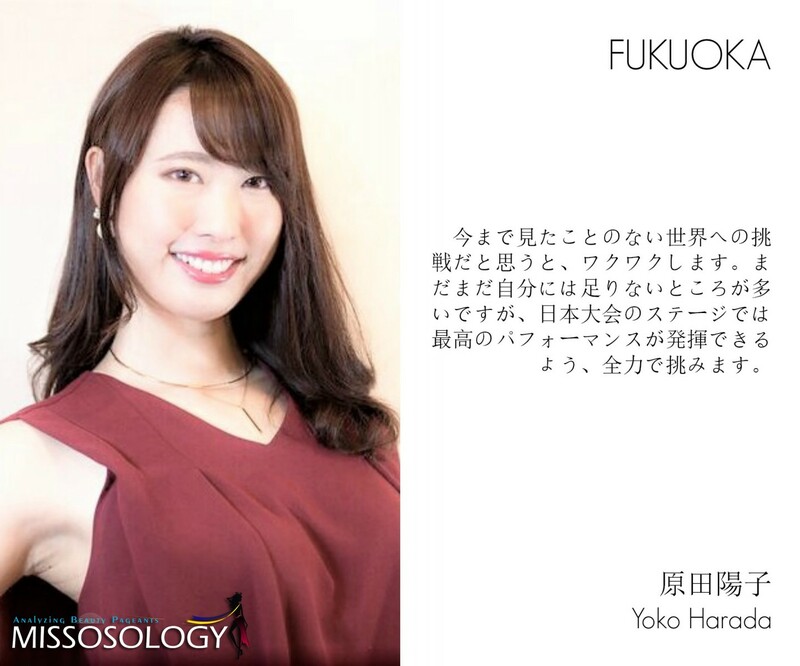 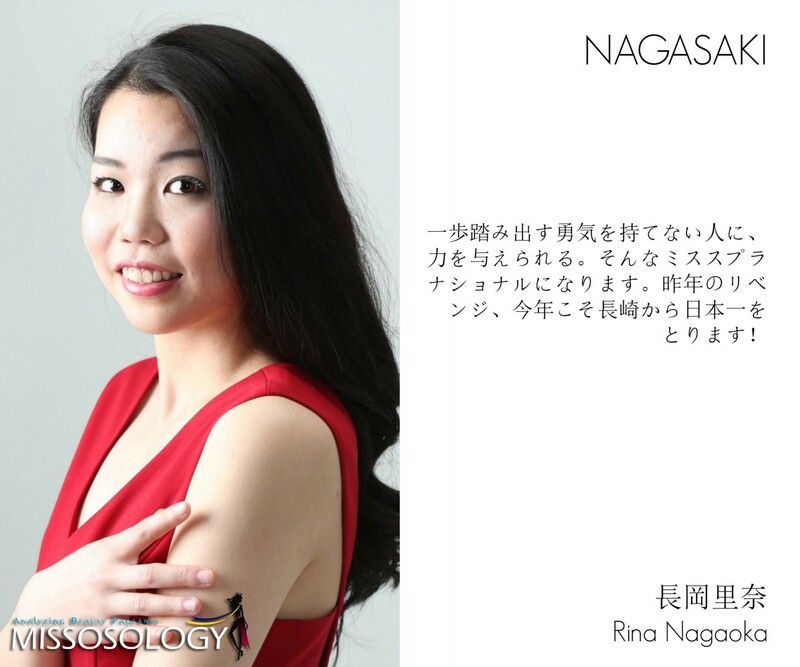 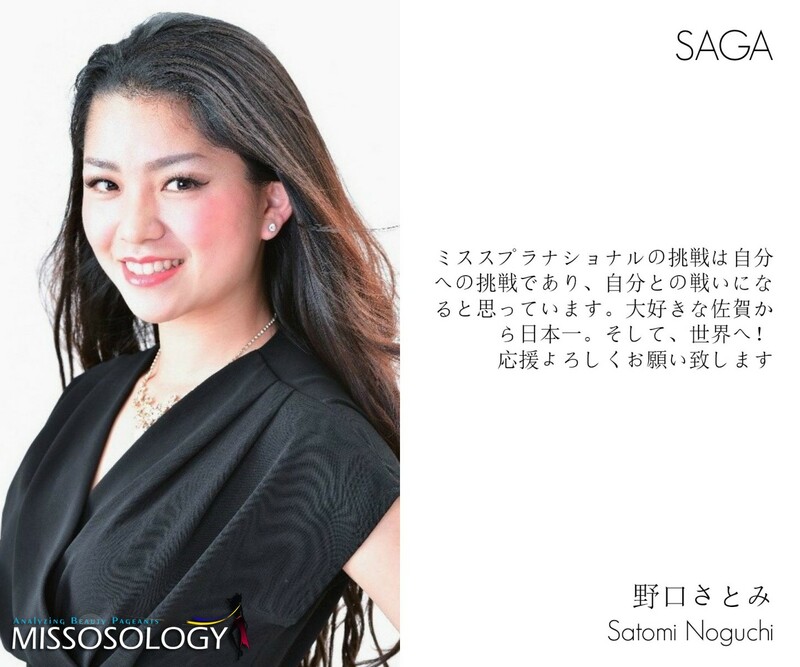 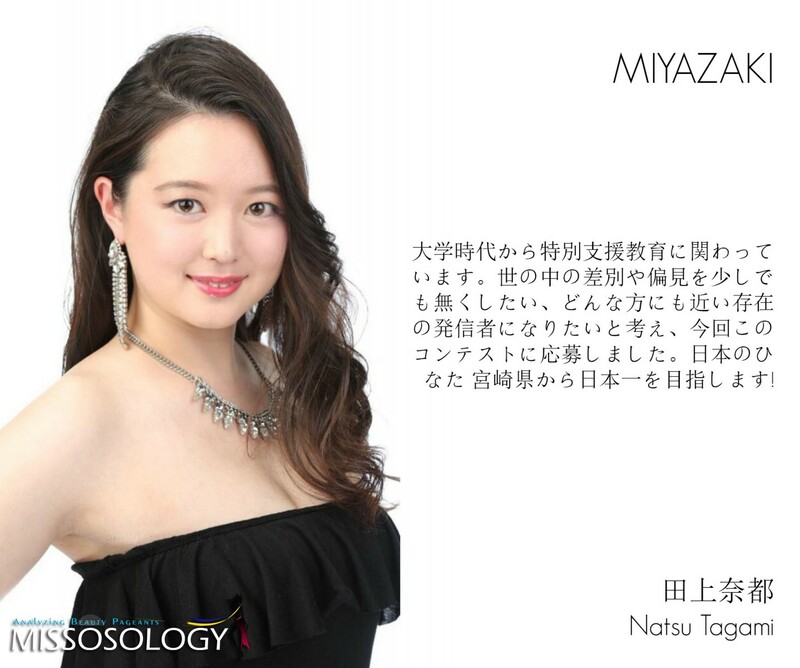 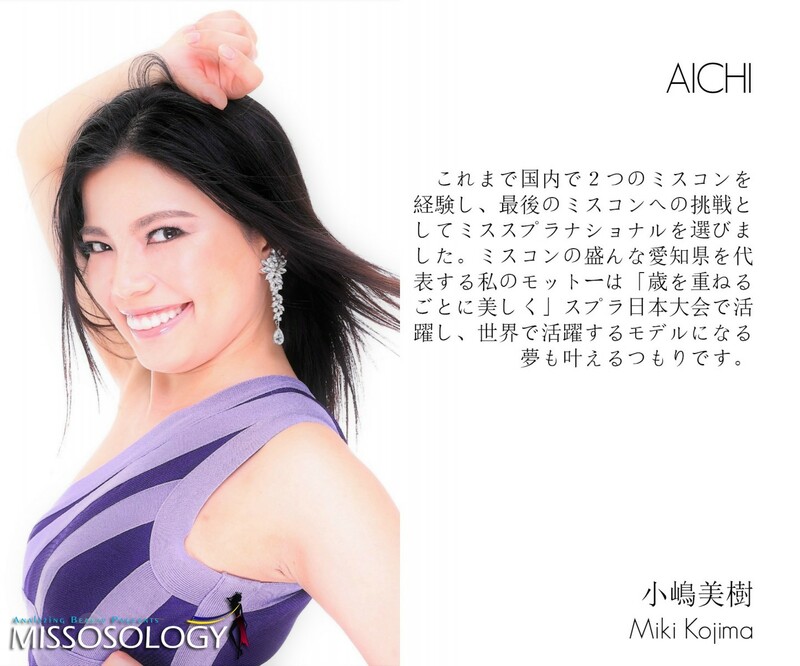 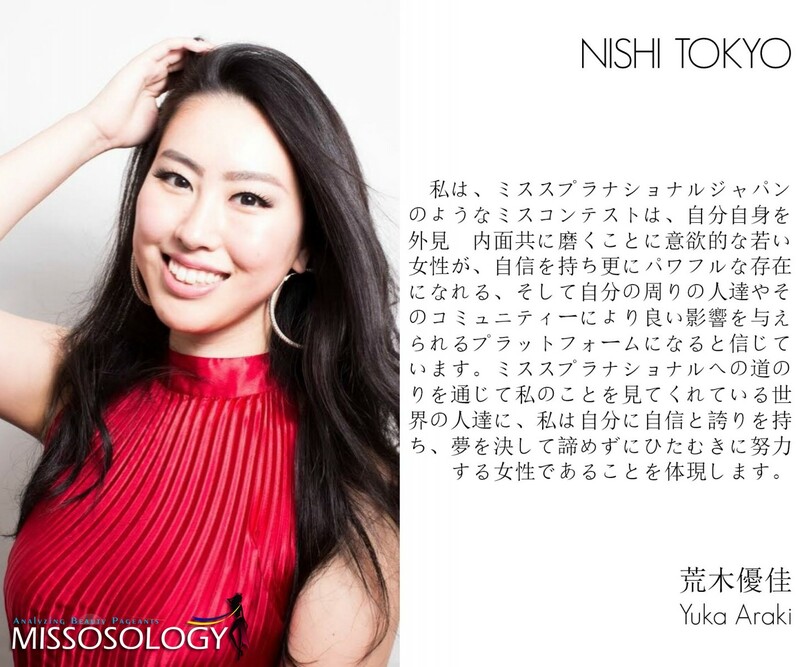 The Japanese delegates for Miss Asia Pacific International 2018, as well as Miss Continentes Unidos 2018 will also be selected in a glittering show, to be hosted by Missosology’s very own Stephen Diaz and Miss Supranational Japan 2015 Mieko Takeuchi. 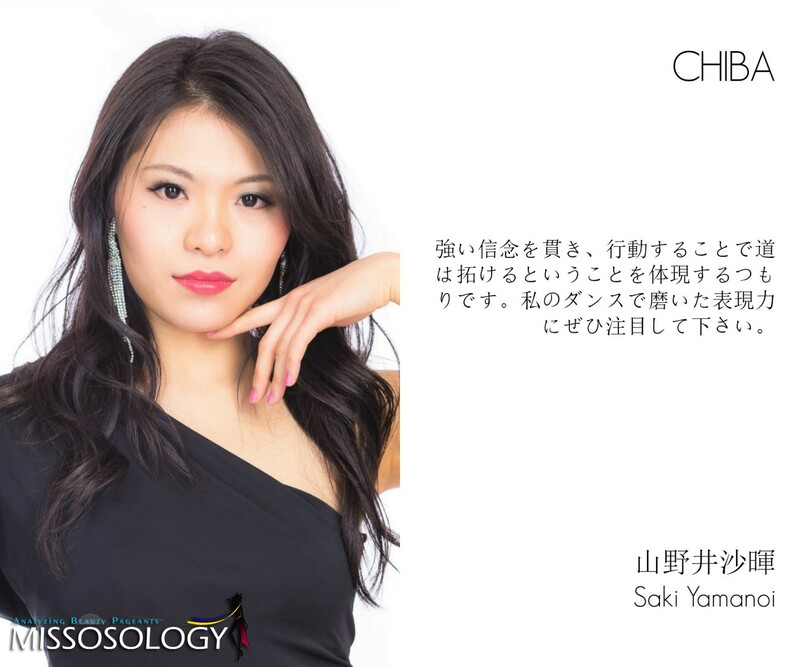 “I’ve met most of the contestants this year and I’m telling you, we have a great batch this year! 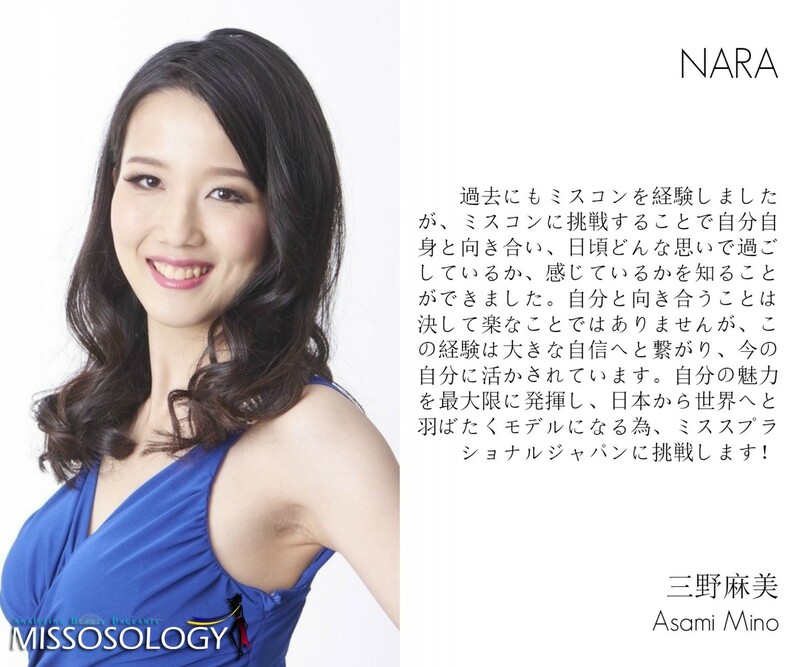 We have pageant veterans, multilinguals, masters degree holders, engineers and also a fresh high school graduate! 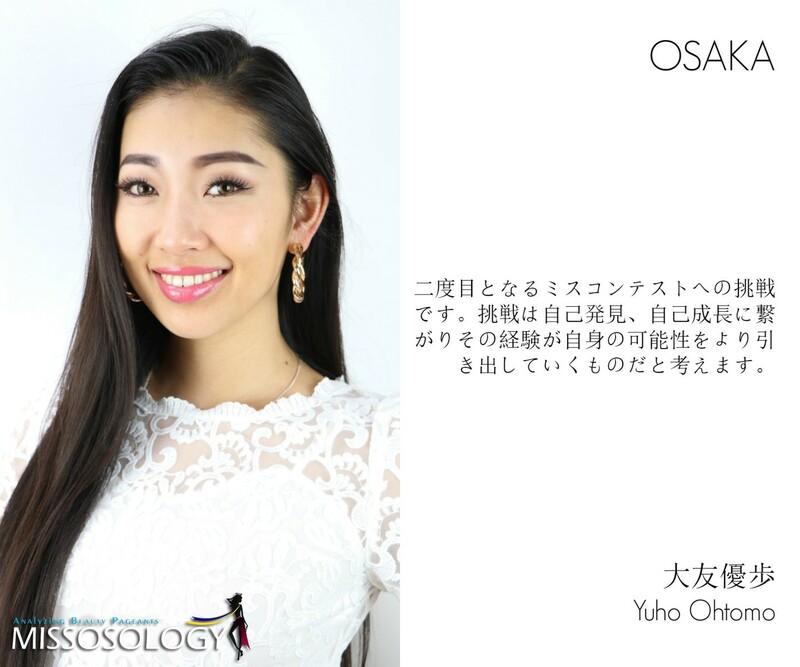 Who says that Japan has no variety of beautiful and accomplished young women?” says Diaz, who is on his third straight year of hosting the annual event. 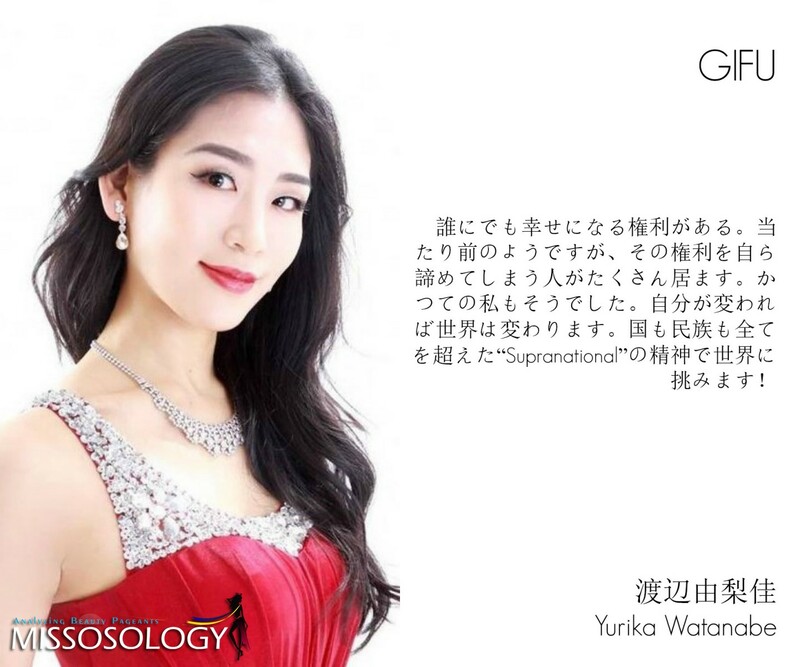 Miss Supranational Japan 2017, Yuki Koshikawa, who is now the brand ambassador of world-reknowned lingerie maker Triumph International will turn over her crown to the next successor. 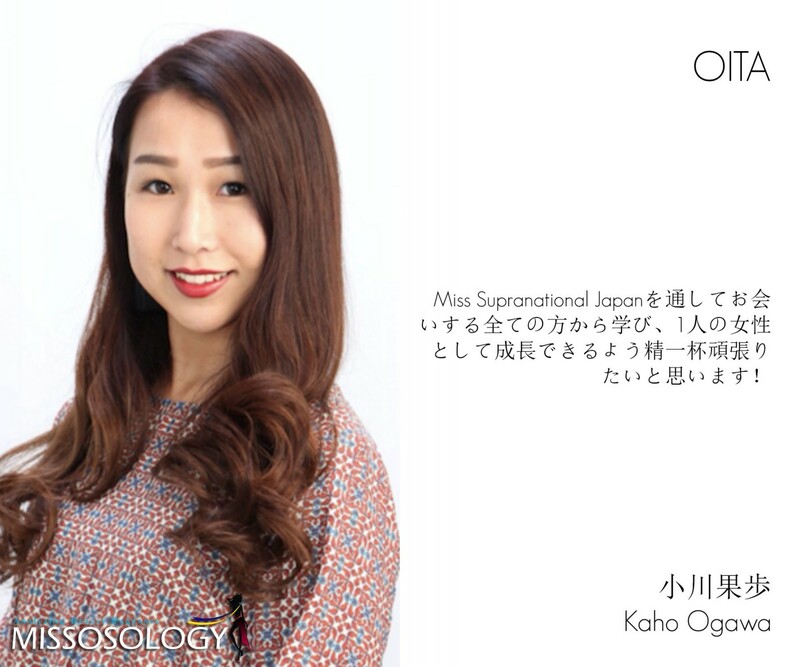 Miss Supranational 2017, Jenny Kim of Korea, will be the guest of honor.